Pulled Pork, Crawfish Julie Pasta, Chargrilled Oysters, Hamburgers, Hot Dogs, Pasta, Pizza, Chicken on a Stick, Cotton Candy, Jambalaya, Smoked Brisket and much more. Download the 2018 Ticket and T-shirt Form below. The Festival of the Lake is an annual fund-raising event sponsored by Our Lady of the Lake. It is a three-day event featuring local and national bands, great food and fun games. 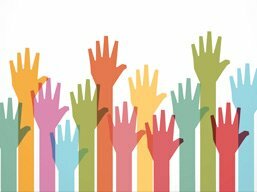 Sign up Now to become a 2018 Sponsor! 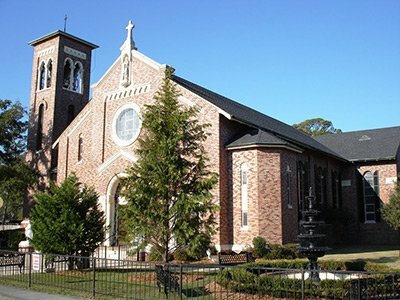 Our Lady of the Lake Roman Catholic Church is located in beautiful Mandeville, LA. We are part of the Archdiocese of New Orleans and are the largest Catholic parish in the State of Louisiana. Please visit our website for more information.